*Please note this is a download and not a DVD. Bible stories come alive with Ron Wheeler's unique black and white animated line art style. 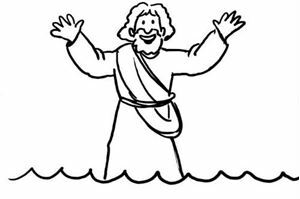 Narrated with sound effects and music, children and adults will be captivated by God's Word. Ideal as supporting media for Sunday school or sermon messages, it also serves as a great tool for homeschoolers or family devotion time. Each MP4 video download includes coloring pages and discussion questions. 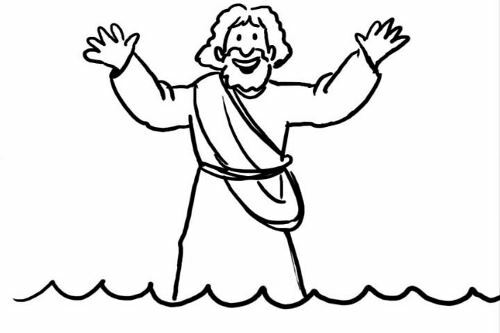 You can check out a sample below: Biblemations - Luke 5 Jesus Calls the First Disciples from keyforkidsministries on GodTube.